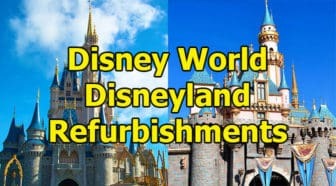 The Disney World Crowd Calendar April 2019 begins as an extremely busy month and dies down to moderate levels toward the end of the month. 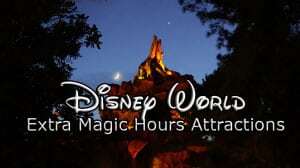 You’ll find that the Magic Kingdom offers Extra Magic Hours almost every day during the week of Easter (added later). 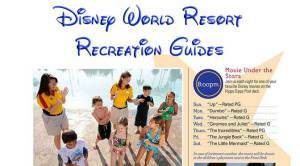 If you’re an onsite guest at a Disney World Resort, you should take advantage of that Extra Magic Hour morning during Easter week! That first hour is a great time to visit a good number of Fantasyland attractions. I would then plan my Fastpass+ in a different park and hop to the lower crowds in a BEST park. 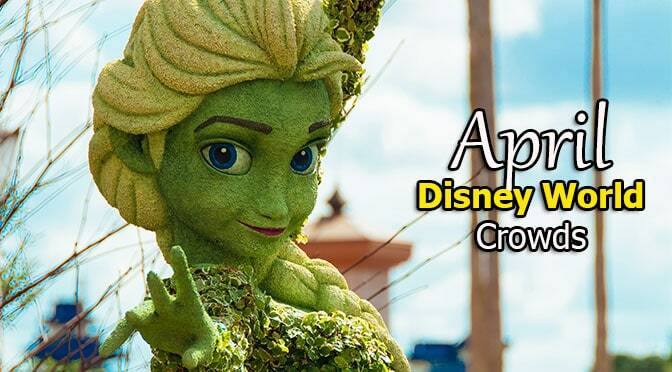 Epcot’s Flower and Garden Festival runs from March to May and it includes a free concert series known as Garden Rocks concerts. Artists that perform are from the 60’s to the 80’s and offer genuine flashback music. Check out the topiaries, take in a gardening seminar, walk through the butterfly garden and grab a bite to eat at the festival booths. What will the weather be like during your April trip? 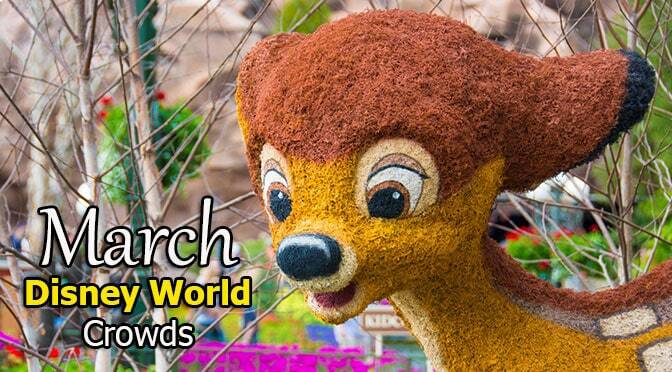 April is beautiful in Walt Disney World. The weather is warm, but not hot and there’s beautiful flowers everywhere. 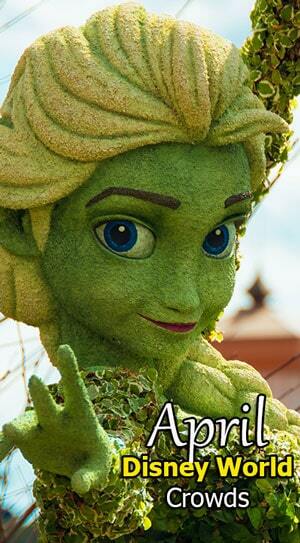 Epcot decorates really well for the Flower and Garden Festival and offers great topiaries and gardening seminars. It is central Florida, so bring that poncho in case you get an afternoon shower. Weather forecasts are under each date on the Crowd Calendar for April as well!